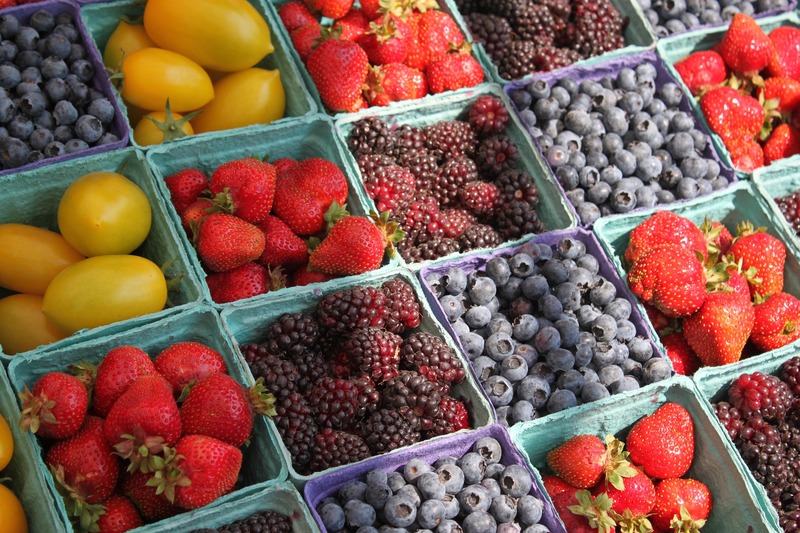 As a savvy grocery shopper, you may have come across packaging/containers that are "BPA Free" or foods that are organic, fair trade, locally produced or natural. Here's a quick guide on what these terms mean, and what is actually regulated. It's no surprise that choosing environmentally friendly products and taking steps to reduce waste is also deeply connected to our health. Most products these days tend to be BPA free. This refers to the plastic used called polycarbonate which contains bisphenol-A. This is a hormone disruptor which leaches out when heated or exposed to acidic solutions. This used to be a very popular plastic used in baby bottles, sports bottles and 5-gallon water jugs. If you're unsure whether or not a product you're buying has BPA in it, check for the recycling code located at the bottom. 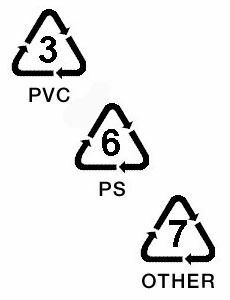 The numbers to avoid are #7 (Polycarbonate) as well as #3 Polyvinyl Chloride (PVC) and #6 Polystyrene (PS). BPA in baby bottles is banned in Canada. This term relates to the working conditions of the labourers/farmers. The production must be free of forced labour, poor working conditions, and products are sold above a certain "floor price" to ensure individual farmers can survive seasonal and market fluctuations. The products tend to be cocoa, coffee, bananas, tea, and sugar. Furthermore, the products must be sustainable and made without any genetically modified crops. 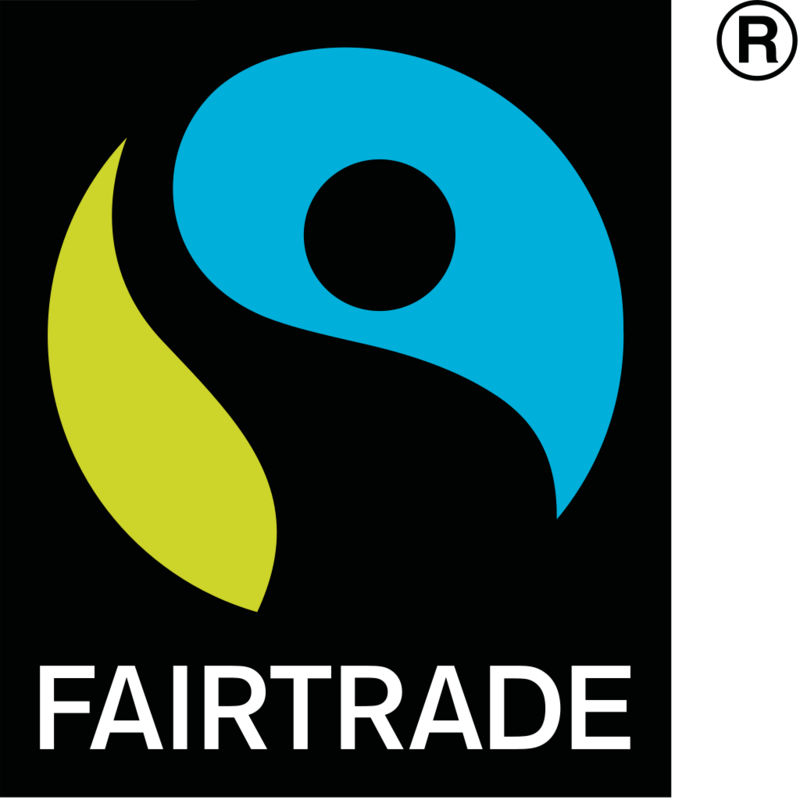 Fair Trade standards is regulated by the organization: Fair Trade International. Farm cannot use any prohibited substance on land for 3 years prior to qualifying for USDA Organic status.Farm can't use synthetic pesticides, chemical fertilizers or GMOs.Meat, egg, and dairy products cannot include growth hormones or antibiotics.Livestock must have year-round grazing access and given non-GMO food. How livestock is housed, fed, transported and slaughtered.How specific crops and produce are grown, extracted, processed and stored.Which substances, methods, and ingredients must be used. Having satisfied the requirements, only then can a producer use the USDA Organic or Certified Organic sticker on their products. The words that you may see often are: Local (Locally Produced) or Natural. There are no regulations that define what these actually mean. Local, or locally produced refers to the food item being produced locally, however the "miles/km" is fairly subjective. Farm Boy does a good job of this as they show a detailed map of all the places that they bring in food from. Whole Foods defines their local items as less than 200 miles away. Using the word "Natural" can mean a variety of different things, and in some cases have caused law suits! So, don't take that one seriously. What other terms do you come across on your grocery items that you're wondering about? Are there any that we're missing?